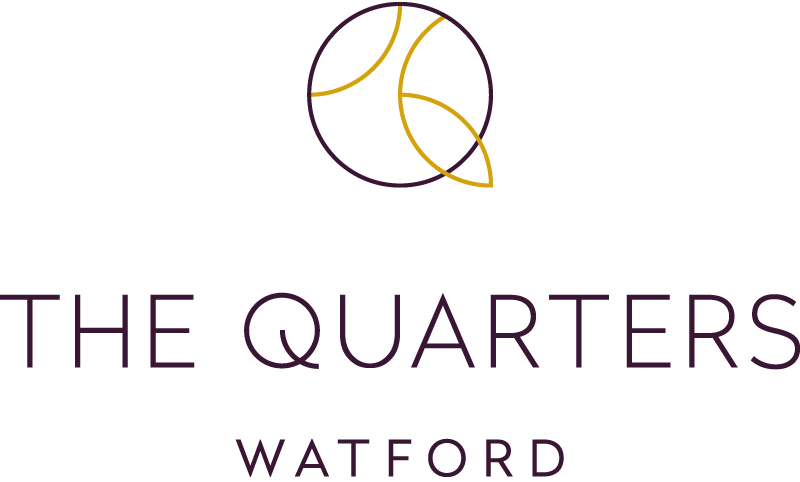 Situated in the heart of Watford’s central business district, and just a short walk from Watford Junction station, The Quarters Watford provides an ideal base for guests relying on a convenient, connected location. 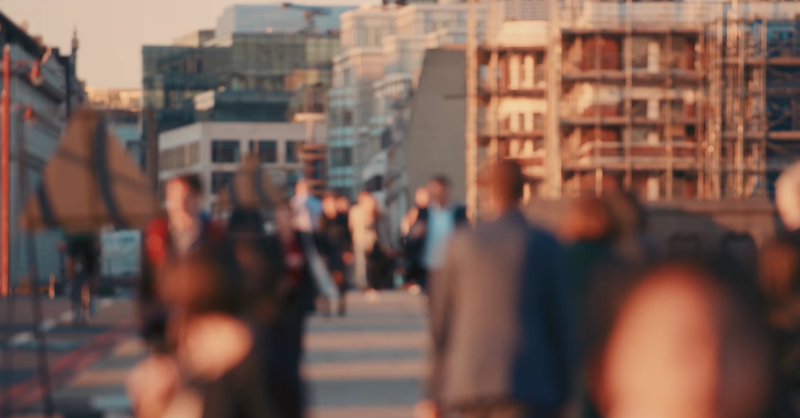 Euston is accessible in as little as 14 minutes, and we’re perfectly located for the M1 and M25. 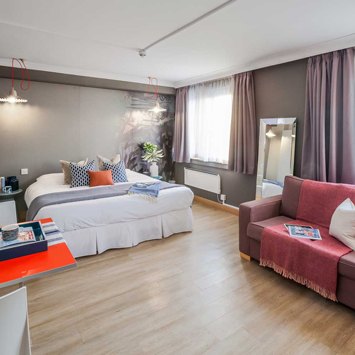 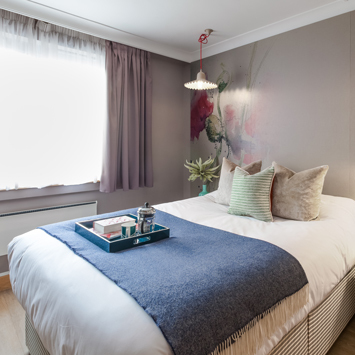 Following a recent transformation, we have 100 stylish, high-specification Studios, featuring high-speed wireless internet access, flat-screen television, kitchenette, laundry facilities and easy parking. 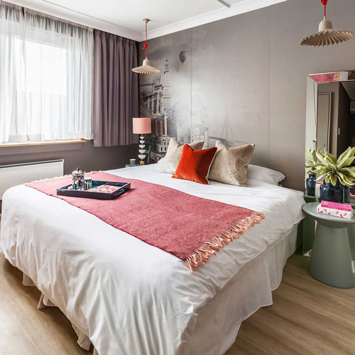 As General Manager of our Watford property, Katie is the one who will organise your move-in process and co-ordinate the on-site Management Team to make your stay is perfect in every way.